There are photographers that have a ‘strictly no retouching’ policy when it comes to their work. However, every now and then we find that we can enhance our images and make them better with a slight touch of Photoshop. 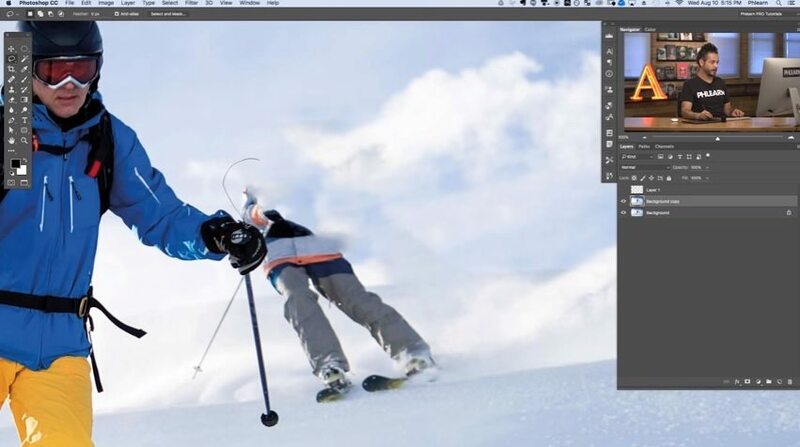 Photoshop is like a photographer’s best friend. Sometimes images don’t live up to your expectations and guess what? You can alter even your most underwhelming shots to make them look spectacular. Our collection consists of 11 Photoshop editing tutorials that will help you make the most of your artistic creations. Andreas Danzer is one photographer that spends a lot of time with Photoshop. 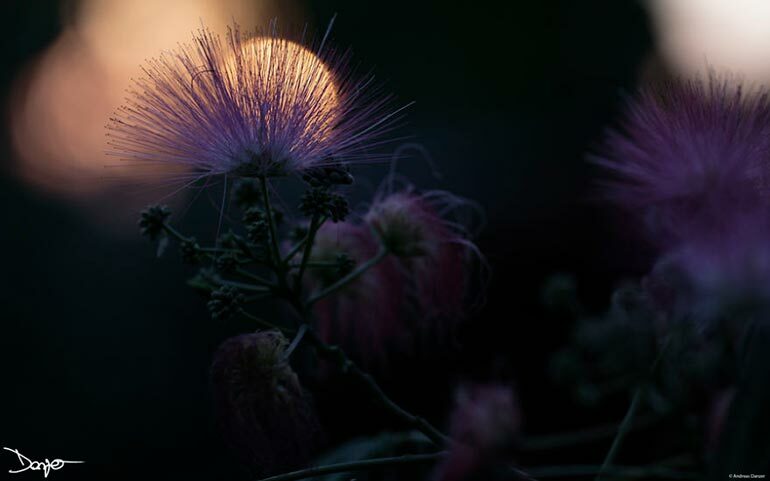 He beautifully alters his photographs to add a creative spin to his works. Andreas’s work is a great example that illustrates how playing around with your photographs can result in amazing outcomes. When you start working with an image, there are a few adjustments that are simply necessary. 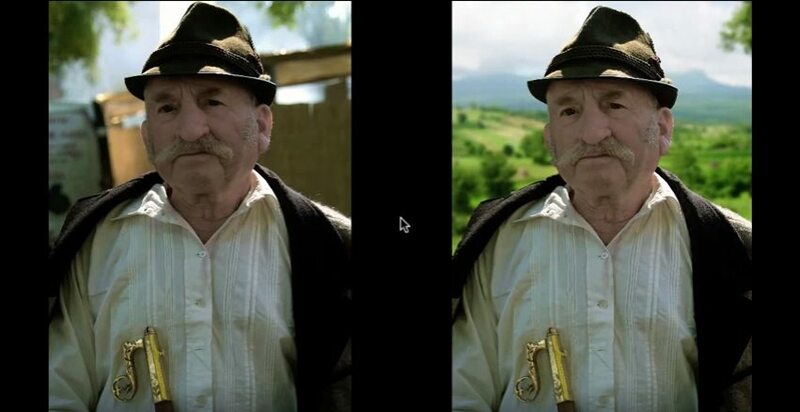 Here is another great resource on touching up colors in your photographs. Remember that it’s always best to shoot in RAW format. That way, you have more room for experimentation in the post-processing stage. You can attempt at shooting against the cleanest backgrounds but even then it can be tough to get the colors and the gradient right. 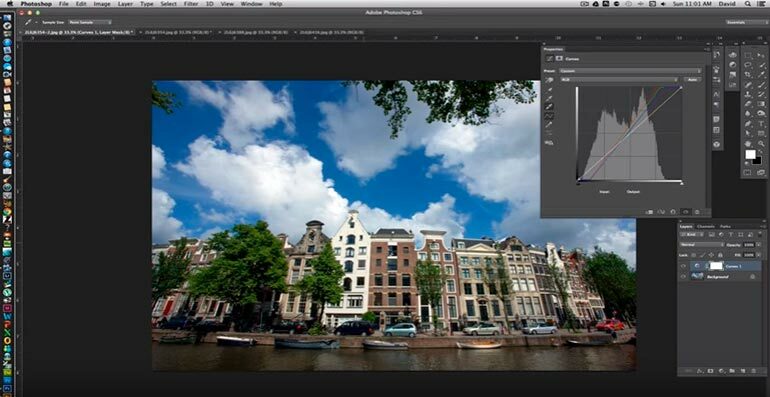 This tutorial helps you deal with the most complex background issues. 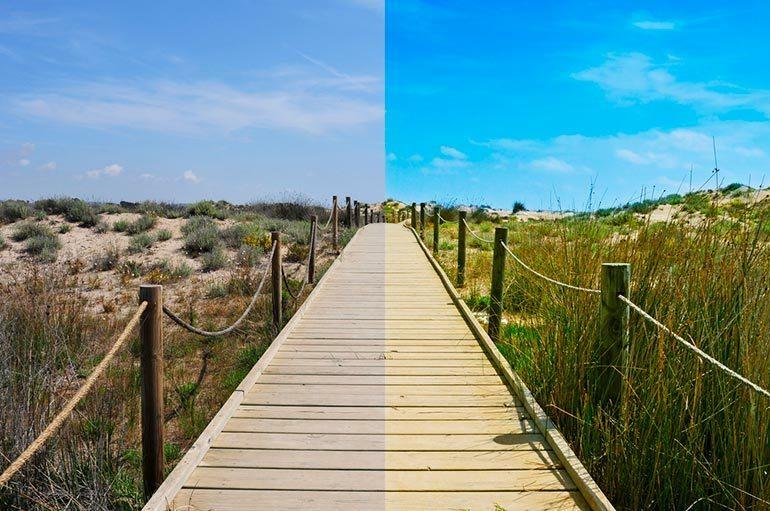 To make your pictures more dreamy, try adding a haze effect. Light streaks are becoming a popular trend in photography. 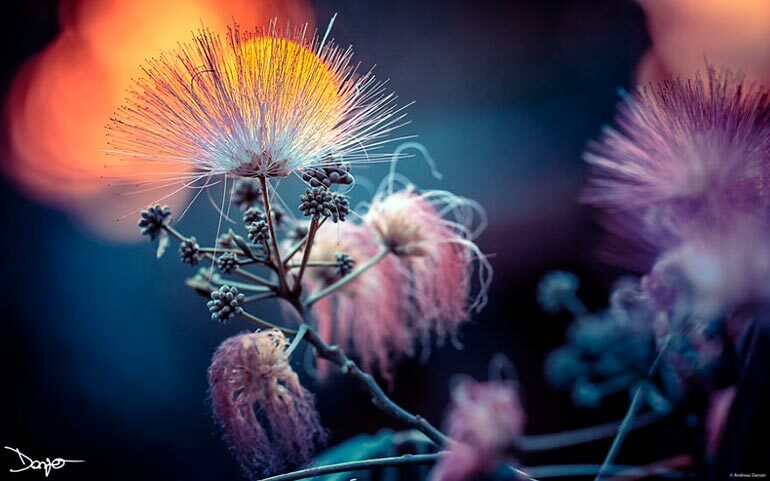 Experiment with your otherwise ordinary shots and add a unique filter to make your photographs stand out. Even under the best studio lighting environments, skin can look flushed, blemished or simply discolored. Here’s a tutorial to get rid of the little imperfections and achieve a more even skin tone. You can have the perfect shot with an distracting and unfitting background. Easily remove it with this quick tutorial. 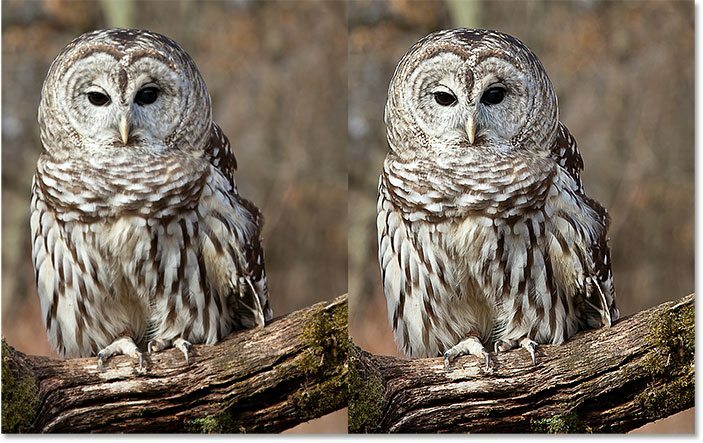 The one effect photographers turn to most often is sharper images. Your camera can be slightly out of focus on the details but don’t stress it because it can be easily adjusted. A more complex process is removing unwanted things from backgrounds. This tutorial helps you achieve the impossible with a surprisingly simple solution. Sometimes the missing element in the perfect shot is movement. 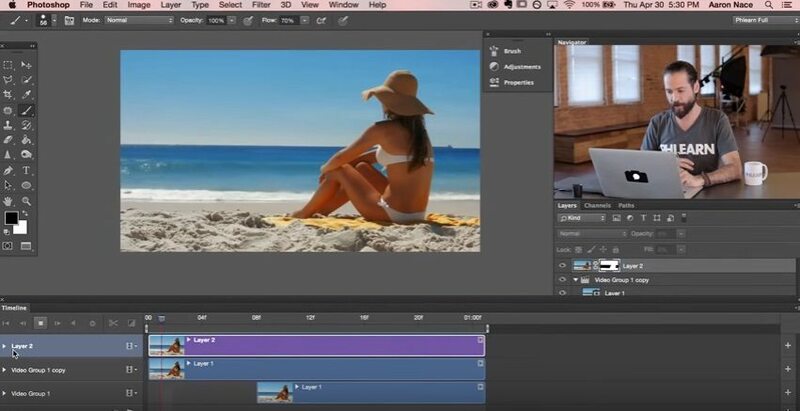 Learn to turn your photographs into cinemagraphs. 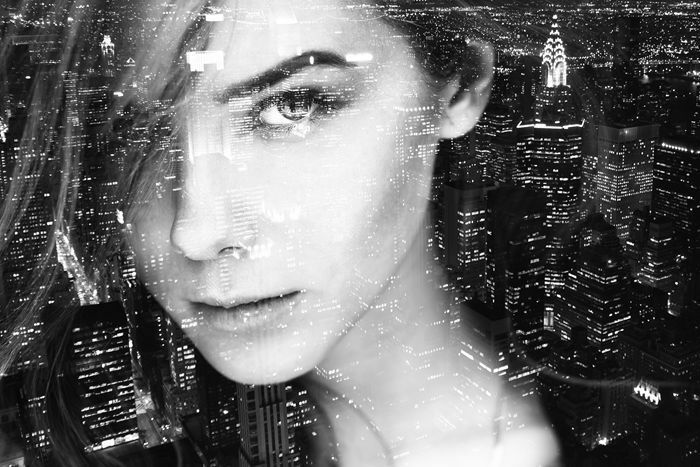 If you want to experiment with combining your shots, try this double exposure tutorial. Andreas shares with us that to edit, you don’t have to submerse yourself in complex tutorials. What’s important is that you have passion and that you love what you do. If you’re determined to step it up a notch with your photographs, experiment and let your heart guide you. It is only though doing things that you will learn to master the art of editing. – Start playing around with the standard adjustments like temperature, tone, exposure, contrast, brightness, whites/blacks, lights/shadows, saturation/dynamic and clarity. 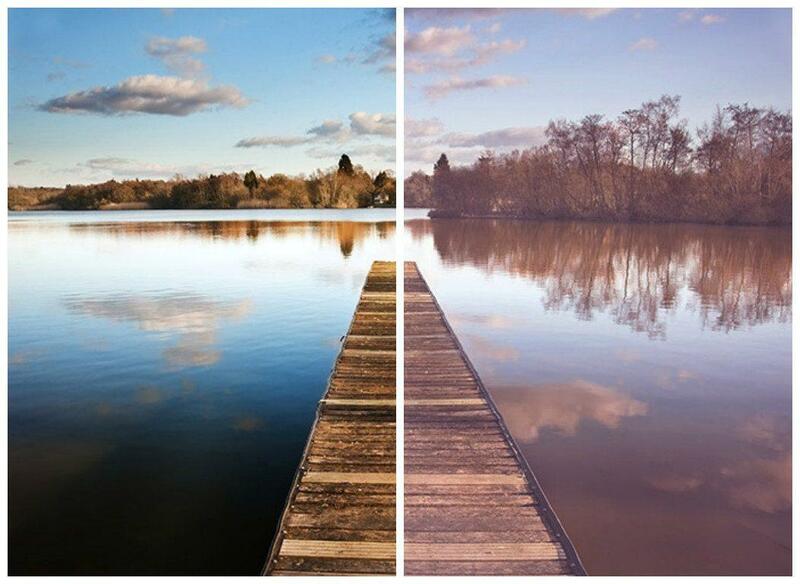 These adjustments will already deliver quite a big change to your photos. – Find a workflow that you feel comfortable with – in my case I start with LR for general adjustments, color grading and basic corrections, then I import them to PS for further adjustments (For instance I like working with different layers). 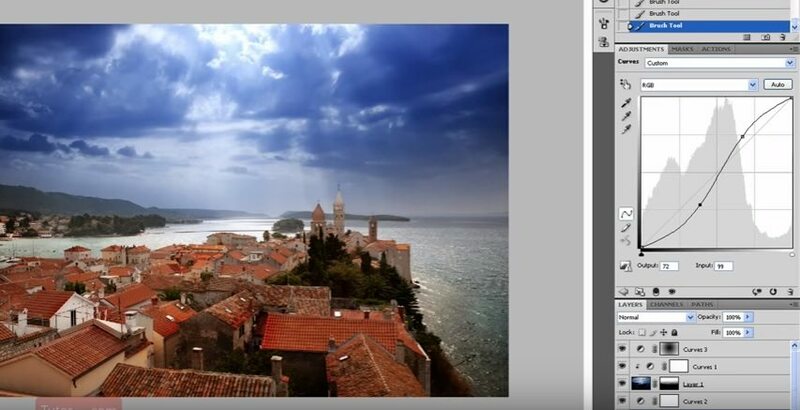 – Learn to use the composite modes/blend modes in PS and how to use a mask. – You can use layers and blend modes in many different ways. You can add a lot of depth to you photos – just try it and you will have fun exploring new ways to create your own style of image. – Here’s an example: You have a photo of a beautiful landscape and you face a general problem: Either the sky is too light or the scape itself is too dark. So what you can do is the following – create a virtual copy in Lightroom. Now you have the same photo 2 times. Edit one version in a way that the sky looks as you wish and you do the same with the other version just with the difference that you focus on the scape itself. Now you import both versions to Photoshop into one project. Now you have 2 layers. Layer 1: “Scape” and layer 2: “Sky” – add a mask to layer 2 and just erase the part that is too dark (you can also use a gradient with a smooth transition for that). Now you have a bright sky AND a bright scape. 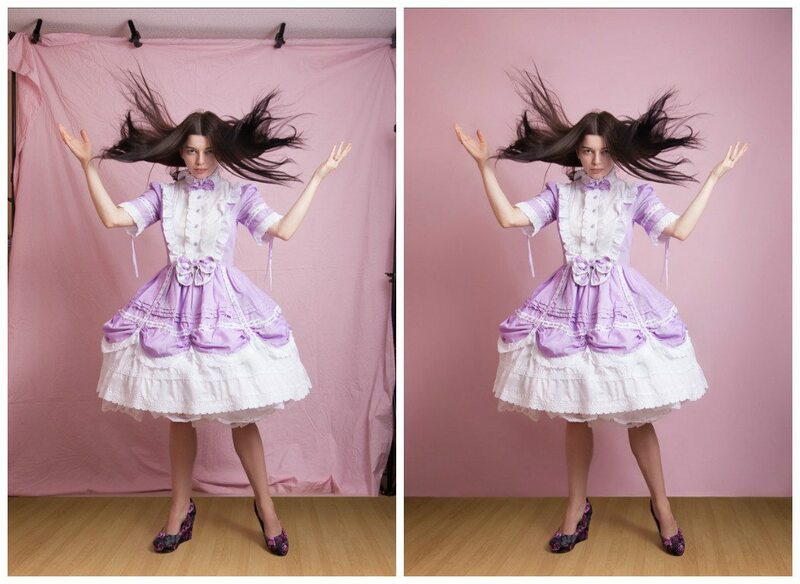 The post-processing stage of photoshoots is exciting. Try out Andrea’s advice and see the difference you can make to your photogrpahs. There is always a way to perfect your shots and make them stand out. What are some of your favourite tutorials? Share your favourite tutorials in the comments section below.